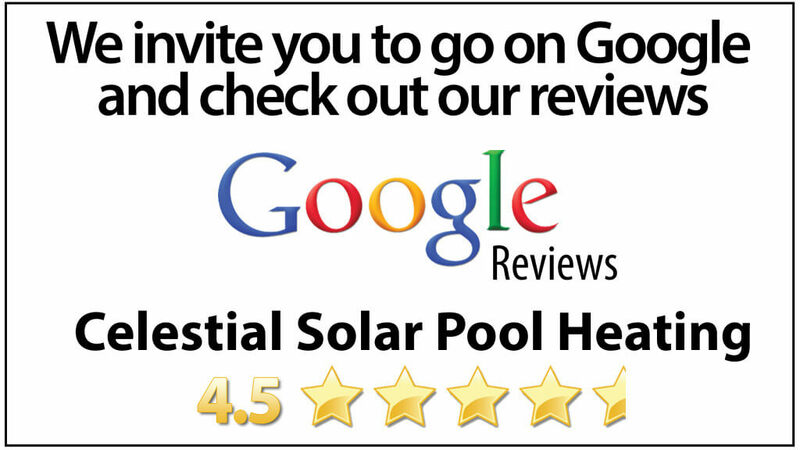 Celestial of San Marcos will provide the highest quality solar pool heating system for you and your families swimming pool. We sell and professionally install solar panels in the San Diego area. Our system is perfect for anyone wanting to triple their comfortable swim season. Our solar panels are the best looking and the most durable on the market. Celestial employees are knowledgeable in both roofing and plumbing, so you can rest assured the experts are installing your new solar pool heating system. They are designed to fit your particular home so no remodeling or renovations are necessary. 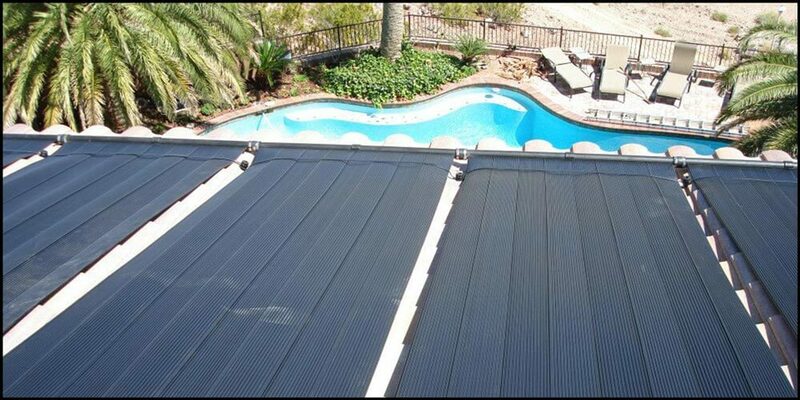 At Celestial Solar Pool Heating of San Marcos, we are proud to offer systems designed for your home. 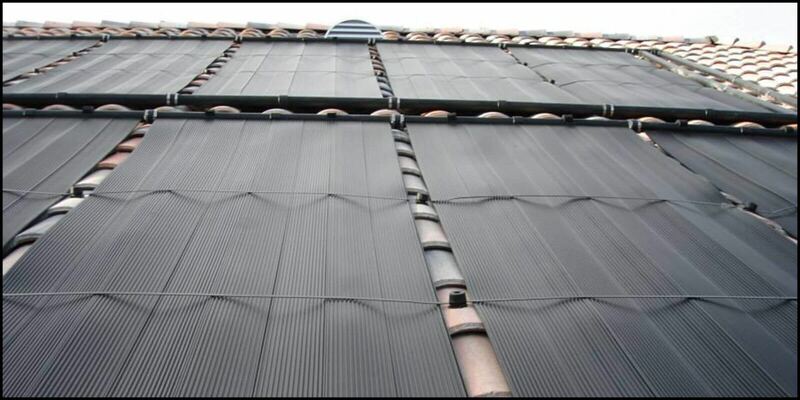 We have a few different models of solar panels and systems to choose from and offer a solar heating analysis to determine which model is better suited for your home. Our solar pool heating systems provide you with an exceptional source of energy that is free from the Sun, and helps to triple your comfortable swim season. 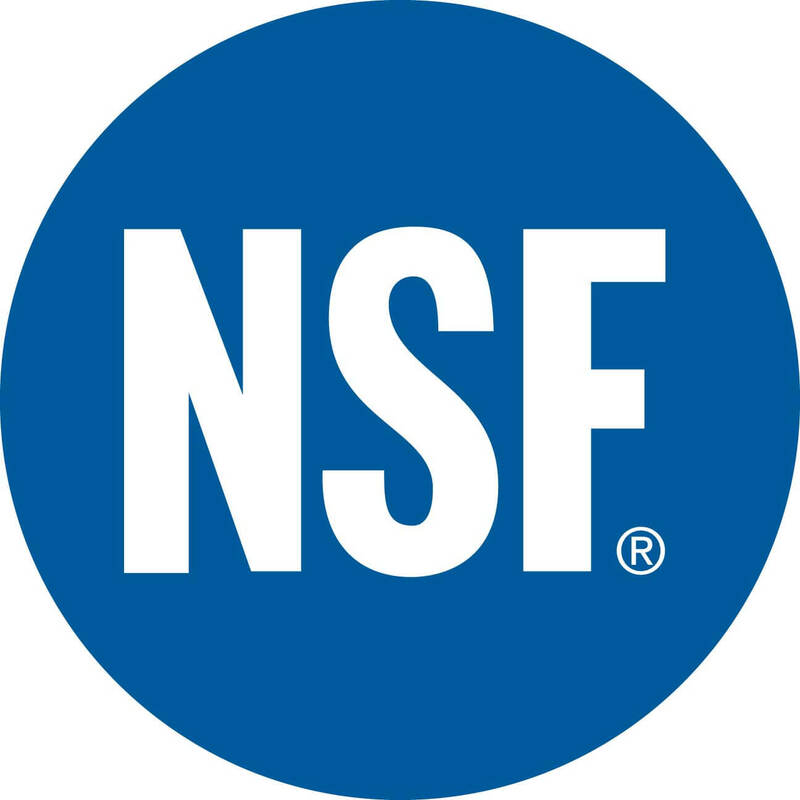 To learn more about our system, please contact us today at (858) 790-2700 for a FREE in-home estimate.